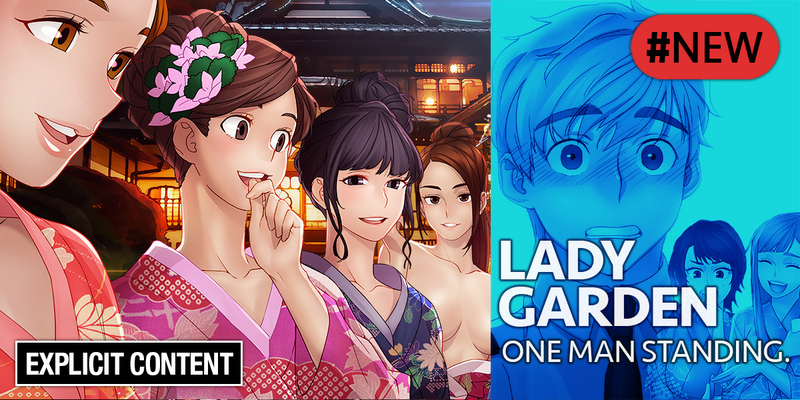 A UFC hopeful, Kang Doo, gets banned from competition and finds a job as a security guard in the luxurious mansion by the name of Lady Garden; a mansion only allowed to the hottest women. As beautiful as these ladies are, various dangers lurk, and it’s Kang Doo’s job to protect these lovely women. Oh yeah, and saving women in need always comes with a hefty reward! Click here to find yourself surrounded by all kinds of ladies.